I'm going to let you in on a little secret... over at Robin Street Market, we love food!!! ...okay. That's not really a secret, is it? If you follow our blog, you already know that we love food. We love writing about food, cooking food, looking at food art, learning about interesting restaurants, and dreaming about visiting the best food markets in the world. Who doesn't?! We're shameless foodies! 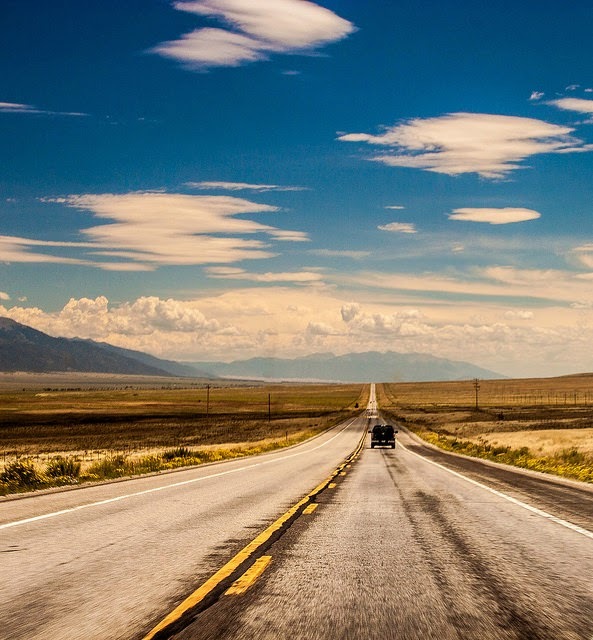 We also enjoy spending time pouring over lists of the top places in the world to visit and ogling gorgeous photos of beaches, mountains, hiking trails, forests and...well, you get the picture! During one of our list-binging sessions we stumbled across the Top 10 Food Markets as compiled by National Geographic in their book Food Journeys of a Lifetime (published in 2009). So... this inspired us to take a closer look at each of these food markets, what they offer and why they deserve the title of "top food market". Which Building Should I Visit? It really depends on what you're looking for. This market is made up of three different buildings: the North Market, the South Market, and the St. Lawrence Hall. The North Market building is home of the Saturday Farmers' Market, which has a history that spans more than 200 years. That's right, this farmers' market began at this location in 1803, which means that it was in operation over 60 years before Canada officially became a country! The South Market is home to over 120 specialty vendors, all of which are known for their exceptional selection and impeccable quality of produce. Here you can find fruit, vegetables, baked goods, various dairy products, fish, and meat; however, you can also find a variety of other very unique non-food items. The St. Lawrence Hall also provides a home for a number of retail businesses, as well as a rental space for meetings, weddings and other social functions. Which Vendors Should I Check Out? With so many vendors to choose from, this is a really difficult question! We've chosen a few vendors that sound extremely interesting, but we strongly suggest you take a look at the full official vendor list (which can be accessed here). Carousel Bakery: Known as the home of the award-winning "World Famous Peameal Bacon Sandwich," the Carousel Bakery has called the St. Lawrence Market home for over 30 years. With long lines to prove their popularity, you're best to try and visit this vendor outside lunch hour. Their Peameal Bacon Sandwich has been featured on the pages of magazines and papers such as Condé Nast Traveler, USA Today and the New York Times...just to mention a few! Olympic Cheese Mart: This particular vendor was the very first specialty cheese shop to grace The St. Lawrence Market. 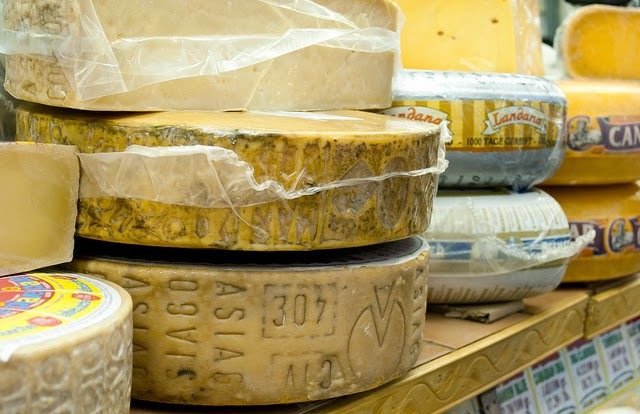 Established in 1958, the Olympic Cheese Mart has a long history of providing the city of Toronto as well as the Greater Toronto Area with thousands of specialty foodie items and an almost unparalleled selection of cheese. Willis Shank: A vendor specifically of the farmers' market (which means that he can only be found in the North Market on Saturdays), Willis Shank is a third generation farmer. If you visit his stall you are sure to find a fabulous selection of root veggies and delicious home-made jams and preserves. 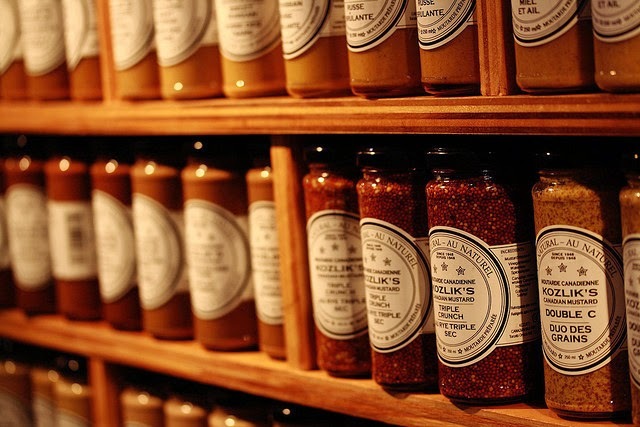 If you're looking for top quality food products and you happen to find yourself in Toronto, you should definitely be taking a stop in at the St. Lawrence Market. Their selection of vendors and items offered are second to none. 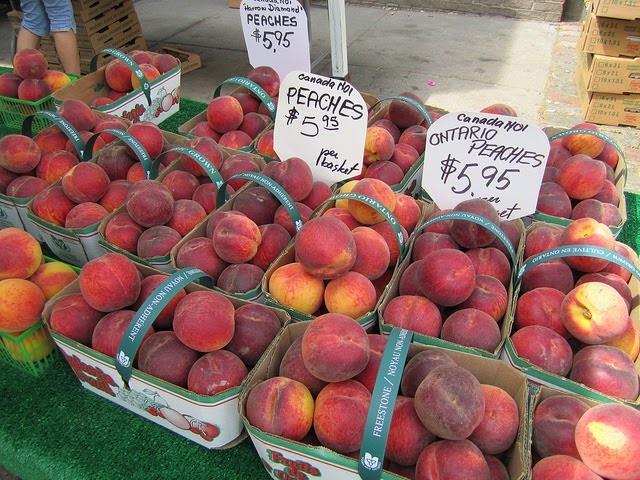 Whether you're looking for the "World Famous Peameal Bacon Sandwich" or the freshest Ontario peaches, you're sure to find it here! 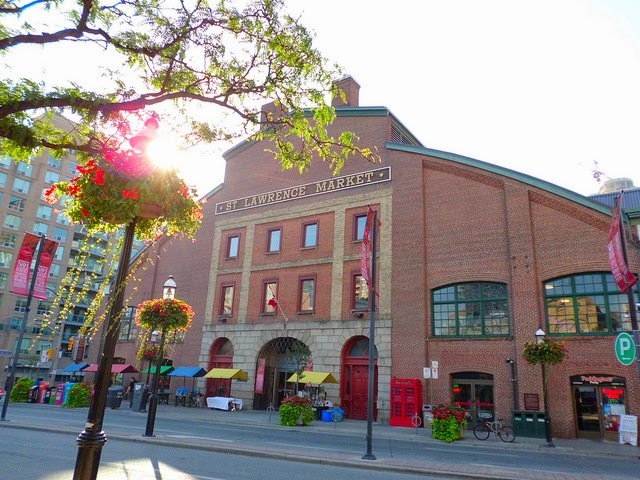 Have you visited the St. Lawrence Market before? We'd love to hear about your experience (and what you bought!) in the comments below.